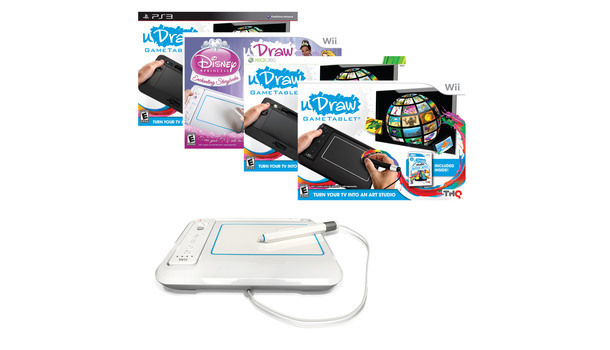 The uDraw Tablet Collection for XBox, Wii or PS3 is just $34.98 – $39.99 shipped today only (regularly $69.97-$99.98). There are several options to choose from – be sure to check them all out. What a fun Christmas gift!